Remember when we were young and carefree and time seemed to stand still. 16 – couldn’t wait to get my driver’s license although it was difficult to look cool cruising around town in my dad’s red station wagon complete with wood panels, gun rack and dog cage. 18 – I counted down the days until my 18th birthday which meant high school graduation was near. 21 – couldn’t come fast enough so I could finally “go clubbing”! When would college end so I could get a great job? Now that my school days are long behind me, time flies at the speed of light. Especially once we have kids and watch them grow in the blink of an eye. So while I’m thrilled to see my oldest nephew begin his college adventure in August, I am left standing here wondering where the time went (and can still picture him cruising around in his little plastic golf cart). I wanted to send him off in style and what could be more necessary in a tiny dorm room than a trunk to hold all of his worldly belongings. Of course, this trunk has to see him through four years of school and beyond so I wanted something that was built to last and since I have first hand experience with Everything Summer Camp, I knew just where to go once again (make sure to read my Summer Camp Packing Tips and see my trunks and accessories in action). 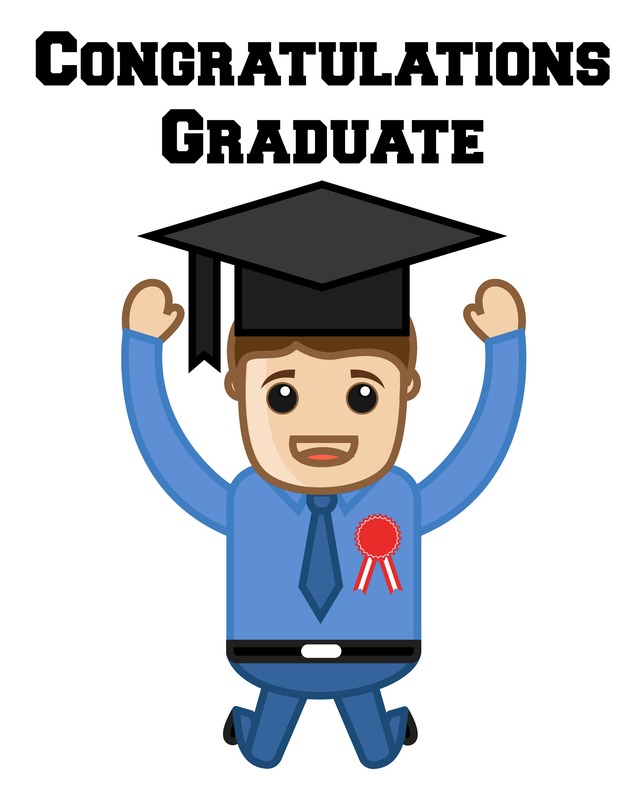 I chose the Graduate Trunk in navy which is huge and comes in tons of great colors and patterns. They are much more than trunks – from clothes to camping and sports gear, to toiletries and much more, they’ve got it. 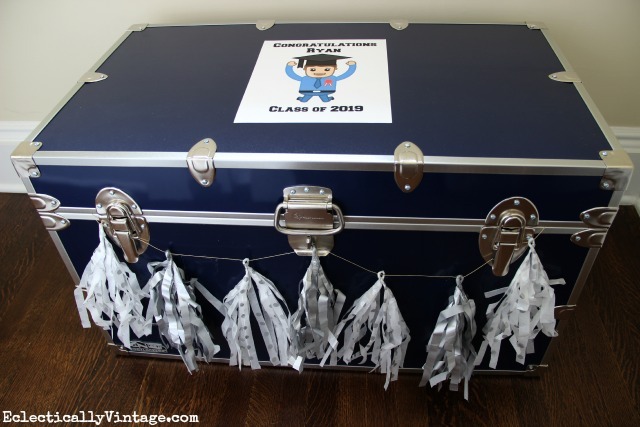 Plus trunks come in four sizes, 28 colors and fun ways to customize, personalize, or design your own trunk. Last summer, an interior piece broke on one of my girls trunks so I just emailed Everything Summer Camp with a picture of the damage and they shipped me a part with simple directions on how to repair it. Love the flexibility of the return policy and the prices can’t be beat. 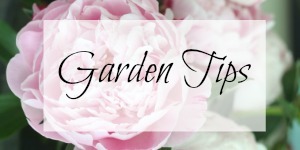 From my girls favorite Lid Mate Organizer to the Glide & Go Tray perfect for storing liquids, to Packing Cubes to Wheels to Snap on Duffel Bags, they have everything to organize your trunk in style. 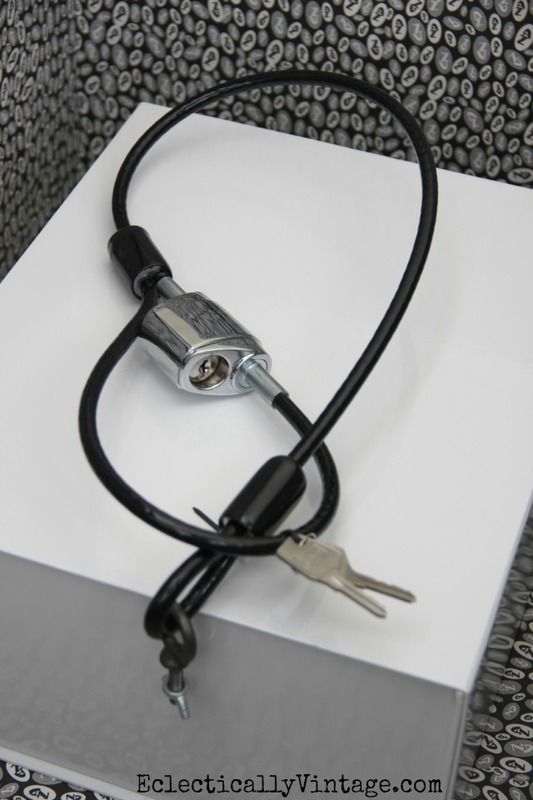 I even got this anchoring cable lock so my nephew can attach his trunk to a permanent structure in his dorm for added security. 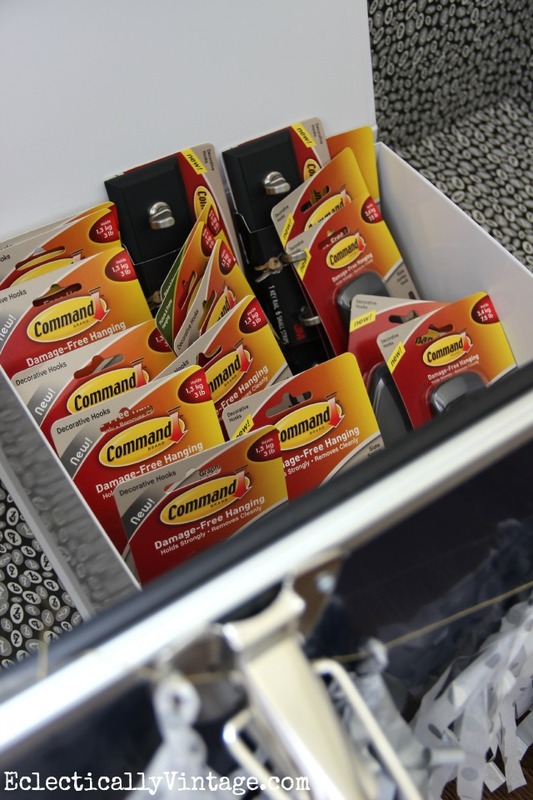 I know my nephew will love this trunk and I even filled it with an assortment of my favorite Command products to help keep his dorm room organized. Can you tell I’m a big fan of Everything Summer Camp? 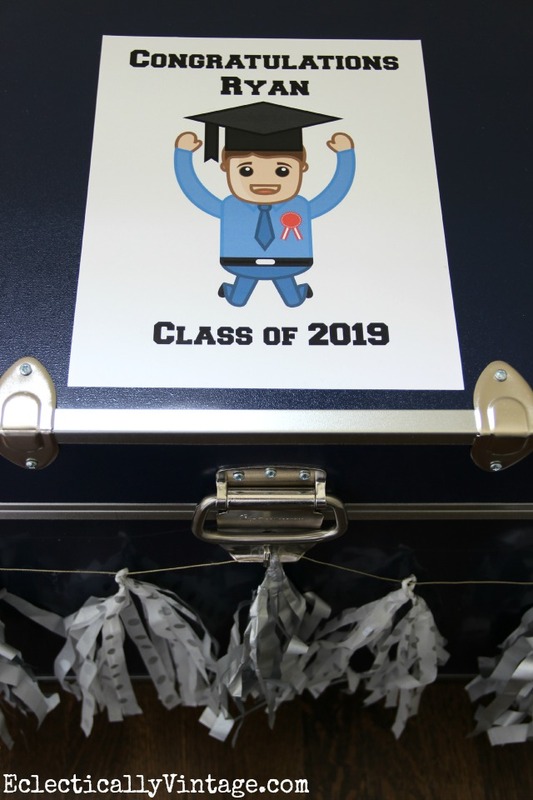 So much so that I upgraded my girls camp trunks this year to the larger Graduate Trunk size – perfect for storing all of their clothes, bulky sleeping bags and pillows, toiletries and more. I’m definitely no longer wishing for birthdays to come so quickly anymore! P.S. 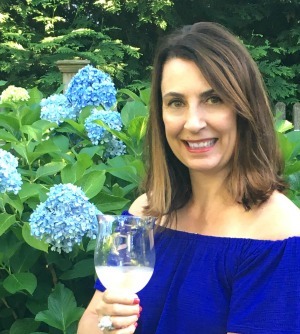 Check out my summer camp packing tips with my girls trunks filled with the coolest accessories! P.P.S. 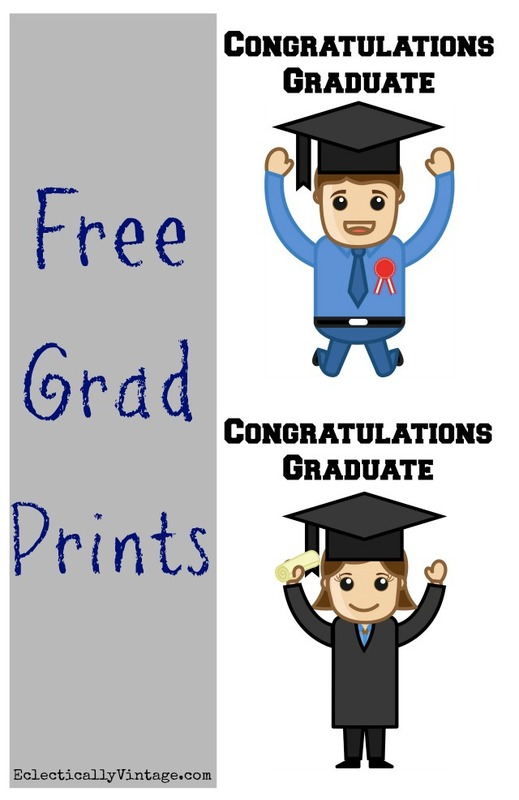 Want to print out your own cute grad printables? Thanks Everything Summer Camp for the trunks – I only speak the truth. What a cool trunk! 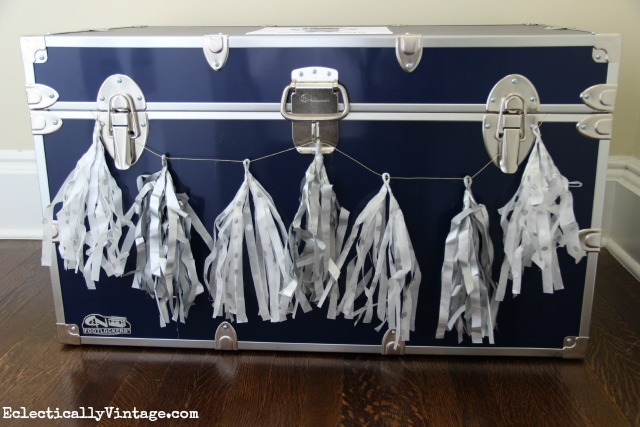 !…My hubby still has his college trunk to this day!…It sits in our attic filled with school memorabilia…Have a great weekend Kelly! 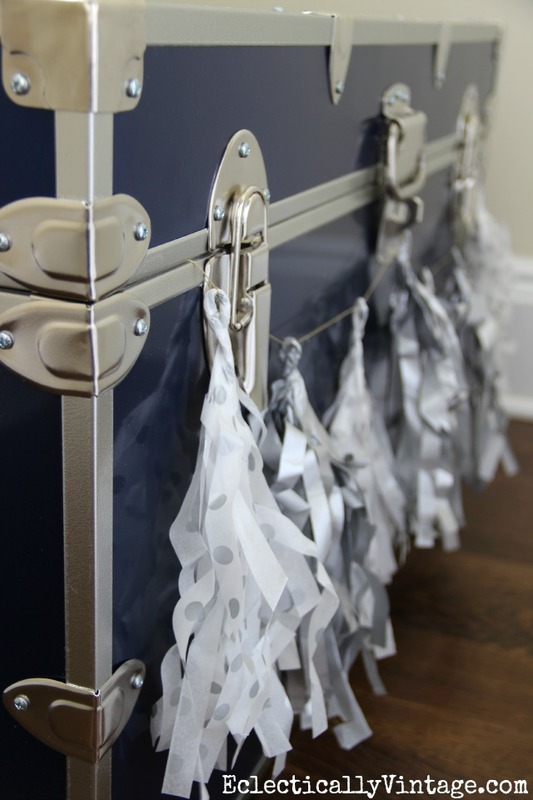 Love the trunk idea! Both sentimental and functional for a new grad 🙂 Thanks for the inspiration!